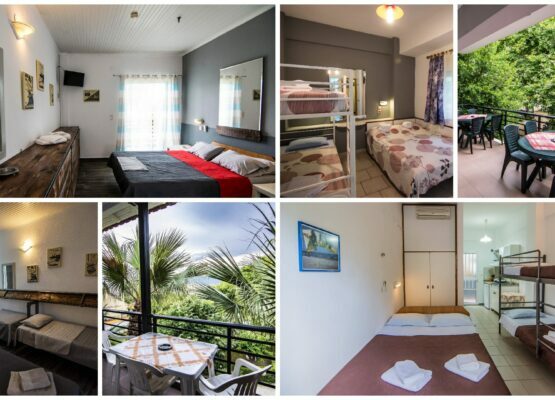 Enjoy our luxury apartments in Nea Vrasna. Luxury to the maximum. Perfect place for family with children, Alexandra is very heartful and polite person as well as her family. They are always ready to help you. Rooms are clean and eqipped with necessary stuff. Enough outdoor space for children play and enourmous parking area. I hope next year to rest there again. The beach is down the road (2 mins walk) and the sea is lovely. There is a bakery round the corner and plenty of restaurants along the beach. What made our holiday even more special was the owner of the apartments, Alexandra. She was always on hand to help and recommend the best places to go to. 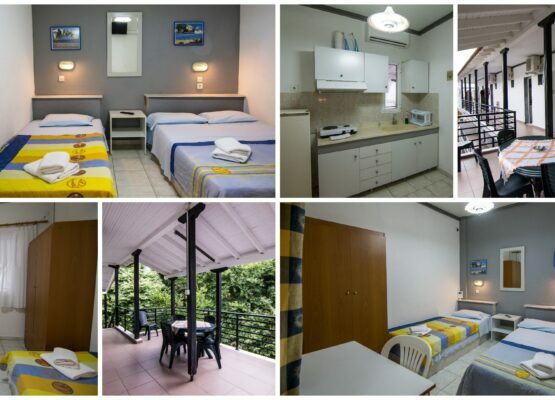 Alexandra Studios is located near the beach, about 100 meters. In the courtyard there is a children’s playground, barbecue area, parking and a mini football field. 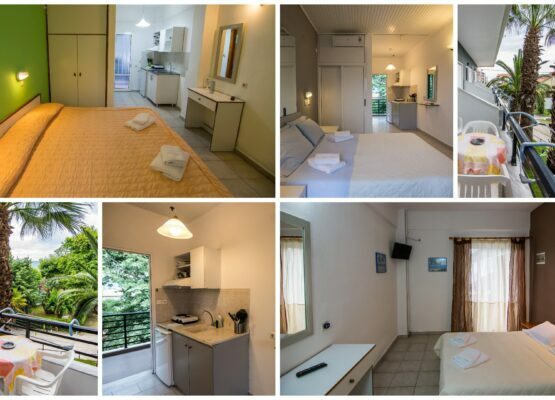 The rooms are spacious with bathroom, kitchenette with a small hall entrance, but equipped with everything you need, terrace with a splendid view on the beach. 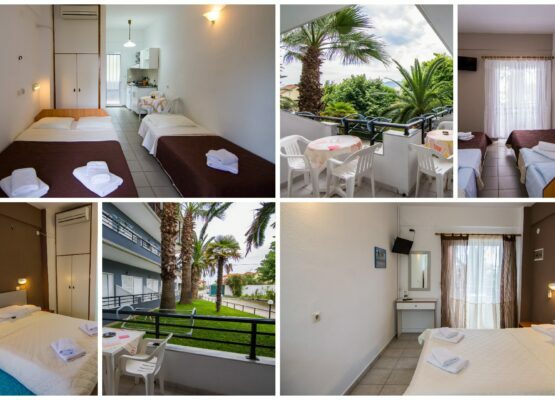 Studios Alexandra is located in Vrasna Beach, a summer resort about 60 klm away from Thessaloniki. Studios Alexandra is designed and decorated to cover your family’s holiday needs by offering modern and convenient amenities that will make you feel right at home. Our 24/7 presence in our facilities with staff members (who speak two languages Greek – English) guarantees quality services that will make your summer vacations unforgettable. We are here to assist you on anything you may need during your summer vacations. Please accept our quiet hours, so anyone can enjoy some rest when its needed.